The first time I tried apple ginger was at a Russian bath house on the lower east side of Manhattan in the mid 80s. It changed my life because it was made with a Champion juicer. I went home and immediately bought a Champion juicer. Almost 40 years later I still use the Champion juicer for making greens juice, cucumber juice, and even nut butters. 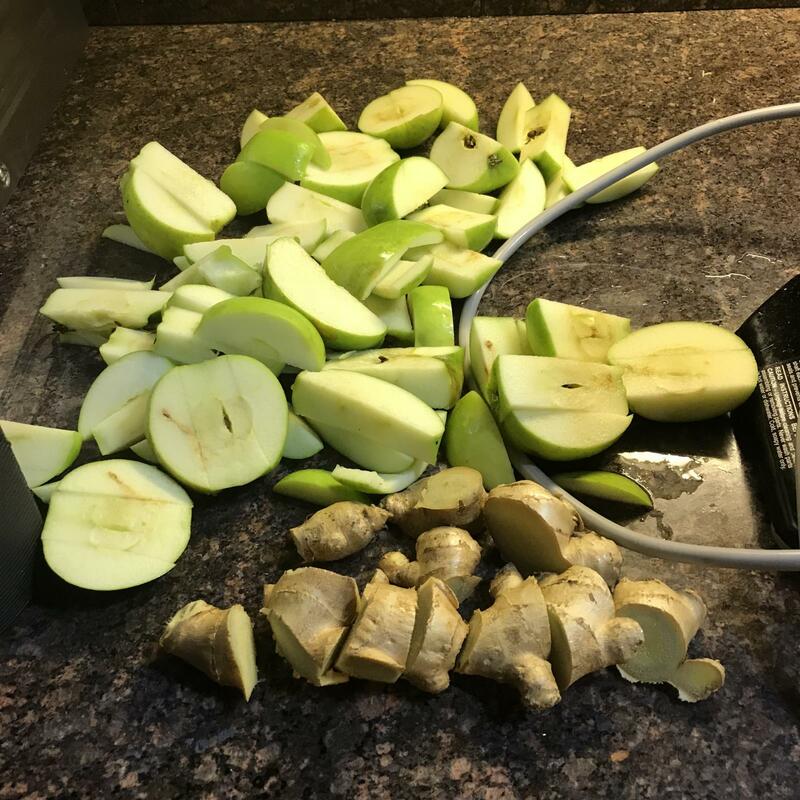 And of course, I still make my apple ginger.